Shelton fled the scene after the shooting. He was found in Belzoni. 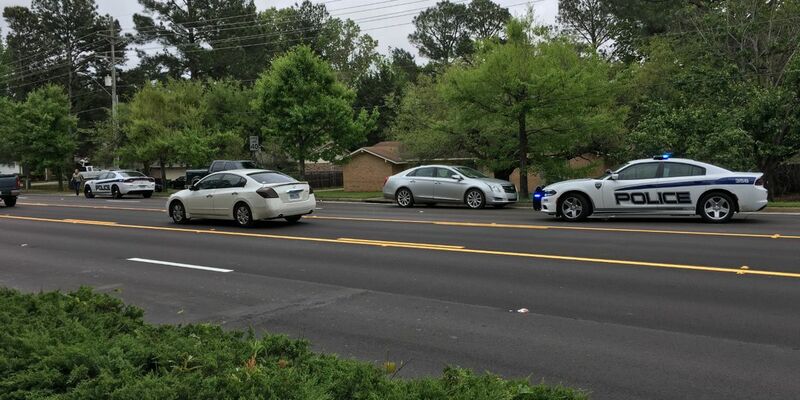 RIDGELAND, MS (WLBT) - A man was killed following a domestic incident on Old Canton Road. According to Ridgeland Police Chief John Neal, 67-year-old Henry Lee Gray was shot to death in his home on Sunday afternoon. Gray was found on the living room floor with several gunshots to the chest. Officials say that the shooter is his stepson, 39-year-old Robert Lee Shelton. Shelton fled the scene after the shooting. He was taken into custody in Belzoni and has been charged with murder. Several other people were there at the time of the shooting and gave officers on scene information. Interviews with the family helped to identify his Shelton as the shooter. A motive is not yet known.